Marketing is one of the key communication methods that a brand uses to promote itself. There are different kinds of marketing tools that are being used today. From traditional media like Print Ads, Television, OOH and then the new age media like Radio, Social Media Platforms, and Influencer Marketing etc. There are thousands of brands in the world, but do we know them all? No, and it’s almost impossible to know about every brand of the world and one of the first reasons is, not every brand markets itself. Now let’s talk about those who do market themselves and only take an example of our own country. There would be hundreds of brands promoting themselves and we see hundreds of ads spread across these mediums, but do we remember all? Do we connect to all the ads and promotions that we see? Again, it’s not possible. 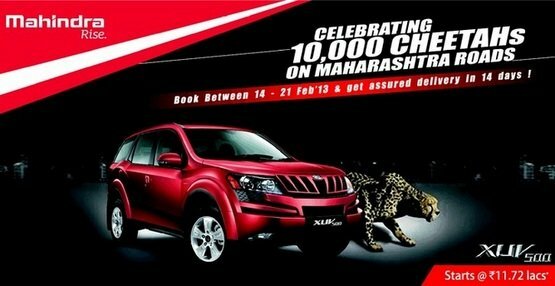 Let us narrow down even further and restrict ourselves to only the automobile brands. We read about them in newspapers, see their ads, hear about them on the radio, see their hoardings and catch their promotions on social media too, yet there are only a few brands that make it to the list of best marketers. Reason being, their hold on their content. The way their content connects with their audience is way above the rest and that’s what makes them different. In a research done on 25 best marketer brands, 6 automobile companies featured in the list and they deserve to be on the top. 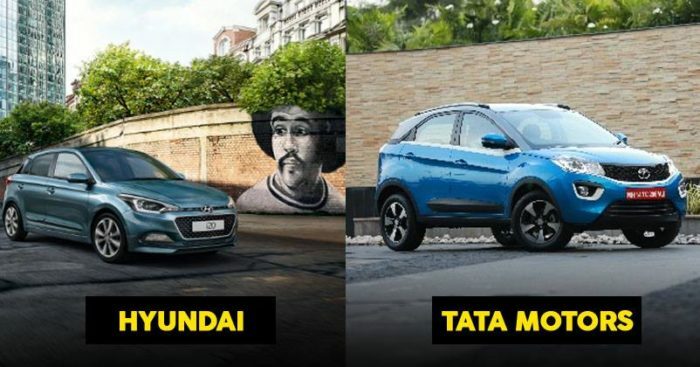 One of the most trusted automobiles in India, Tata has always been successful in creating a bond with their consumers and well knows for their marketing stints. 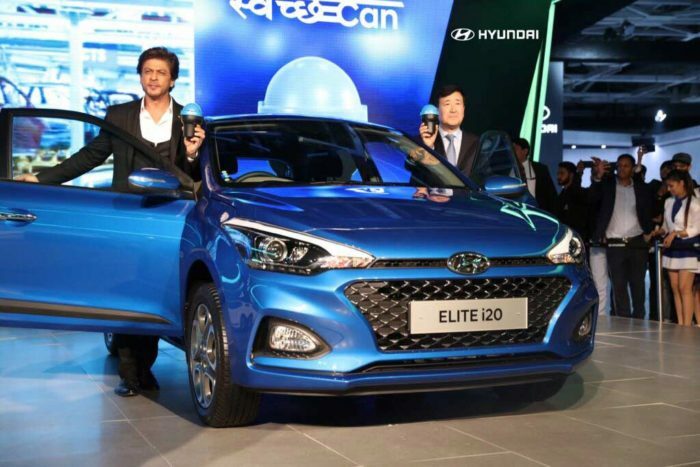 Right from their launch in India wherein, they signed the reigning superstar Shahrukh Khan as Santro’s brand ambassador, Hyundai has been one of the most loved brands. Even while launching i10 and brining Shahrukh again, it proved to be one of the best marketing campaigns for Hyundai ever and there is no denying that whenever Hyundai has chosen proper marketing tools, its sales have always been top notch. Santro and i10 were the best selling cars from the house of Hyundai and here the celebrity endorsement paid off really well. Even in 2018 auto expo, Khan was seen endorsing the new i20 from Hyundai and continues to be the brand ambassador. One just cannot ignore the humongous success Maruti has seen in India and its always been looked upon as a well-marketed brand. Be it with their print ads or television ads, Maruti has always been successful in connecting with the common man of India and hence it became the preferred choice for anyone’s first car. When it comes to the two-wheeler category in India, Hero has been a leader since years now. ‘Hum Mein Hai Hero’ has been rated as one of the best marketing campaigns ever. It almost gave an anthem-like feel to the entire country. 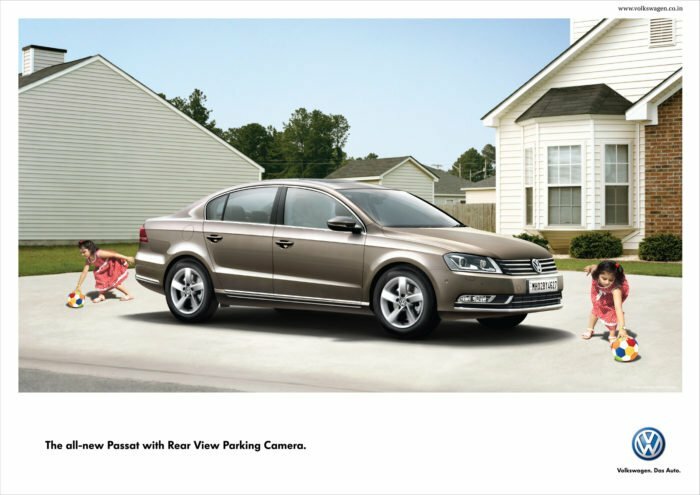 With their non-cluttered, strict to business ads and communication, this company cut a different kind of connect with its niche of an audience and even those who weren’t the primary TG could not help but admire their very sharp and straight marketing.